Snickerdoodle cookies are one of my favorite type of cookies ever. I love the simple vanilla flavor loaded with cinnamon-sugar. Anytime I can SPRINKLE a baked good with cinnamon-sugar, I am one happy girl! And I was not shy about loading up my snickerdoodle cupcakes with cinnamon today. Cinnamon swirled into the vanilla cupcake batter, and cinnamon-sugar SPRINKLED on top of a yummy mountain of cinnamon frosting. Today’s recipe is a great example that an amazing cupcake does not have to be difficult! You can impress everyone with a simple recipe and a little creativity. Seriously…how can you not want one of these delicious cupcakes? ● FLOUR: 2 3/4 cups of all-purpose flour. ● BAKING POWDER: 3 teaspoons of baking powder. ● GROUND CINNAMON: 1 teaspoon of ground cinnamon. ● SHORTENING: 3/4 cup of shortening. ● SUGAR: 1 2/3 cups of granulated sugar. ● EGGS: 5 large eggs. ● VANILLA EXTRACT: 2 1/2 teaspoons of vanilla extract. ● MILK: 1 1/4 cups of milk. ● BUTTER: 1 cup (2 sticks) butter. Make sure the butter is softened to room temperature before making these cookies. ● POWDERED SUGAR: 2 1/2 cups of powdered sugar. ● VANILLA EXTRACT: 2 teaspoons of vanilla extract. ● HEAVY WHIPPING CREAM: 1 Tablespoon of heavy whipping cream or 2 % milk. ● GROUND CINNAMON: 1 Tablespoon ground cinnamon. 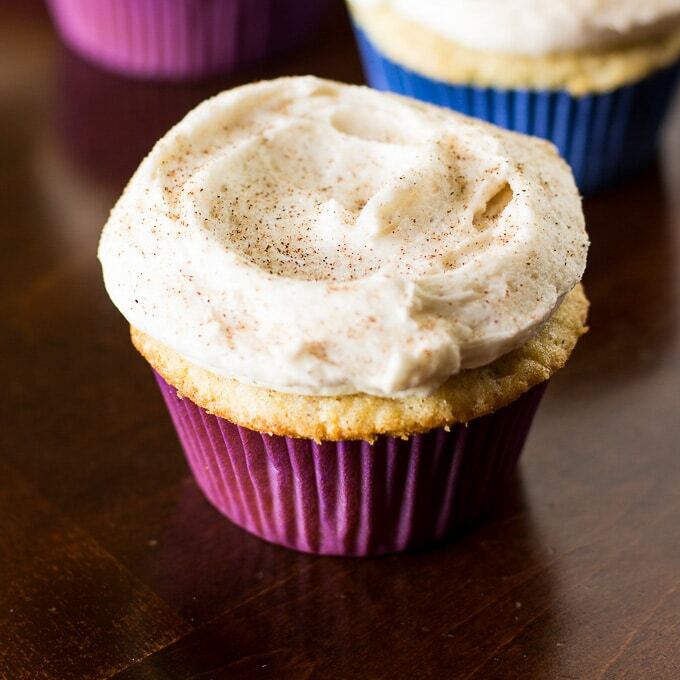 ● CINNAMON-SUGAR: to sprinkle on top of each cupcake! PRE-STEP: Preheat oven to 350F degrees. Line (2) muffin tins with 24 cupcake liners. Set aside. STEP 1: In a medium bowl, mix flour, baking powder, 1 teaspoon cinnamon, and salt. Set aside. STEP 2: In a large bowl, beat shortening with electric mixer on medium speed for 30 seconds. Gradually add sugar. Add eggs, one at a time, beating well after each addition. Beat in vanilla extract. STEP 3: Slowly add flour mixture and milk, mixing until just combined. DO NOT OVERMIX! STEP 4: Pour the cupcake batter into the cupcake liners (about 3/4 the way full). STEP 5: Bake for 18 to 20 minutes or until a toothpick inserted in center comes out clean. Allow cupcakes to cool on wire rack before frosting. STEP 6: Mix softened butter on medium speed with an electric or stand mixer. Beat for 30 seconds until smooth and creamy. STEP 7: Add powdered sugar, heavy whipping cream, ground cinnamon, and vanilla extract. Increase to high speed and beat for 3 minutes. Add more cream if needed for spreading consistency. STEP 8: Frost cupcakes using a piping bag or knife and sprinkle with cinnamon-sugar. ENJOY! 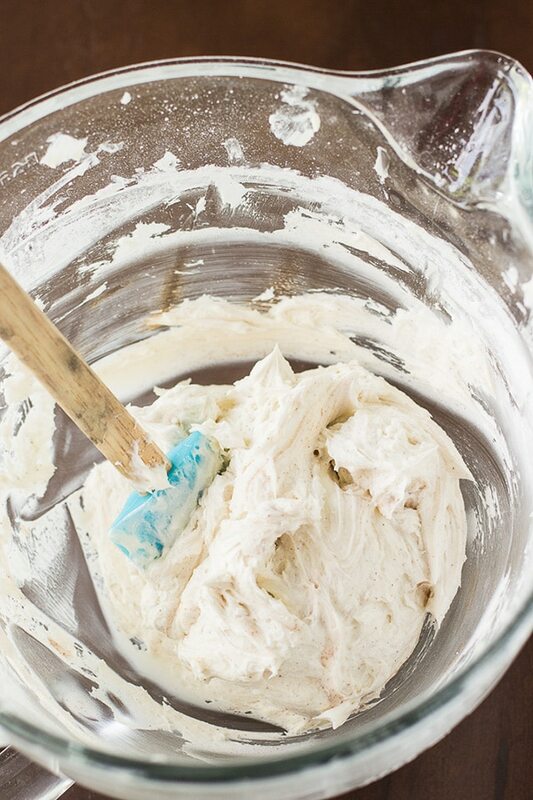 DON’T OVERMIX: With almost all my cupcakes recipes, I always make sure to remind you to not OVERMIX the batter. Meaning, when you mix the flour mixture into the wet ingredients, only mix them together until just combined…you should still see some flour in your mixing bowl. OVEN TEMPERATURE: It’s so important to bake these cupcakes at the proper temperature. 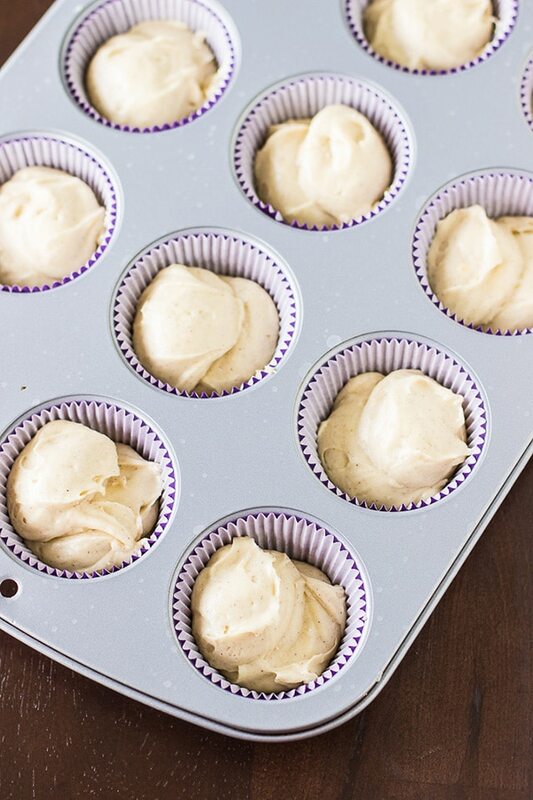 Preheat your oven to the correct temperature BEFORE you put your cupcakes in the oven. If you don’t have an oven thermometer, I would HIGHLY recommend getting one, it will help you make sure your oven is set to the right temperature. 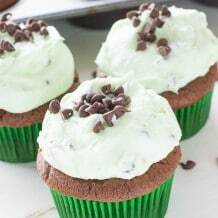 FROSTING: For the cinnamon buttercream frosting, I recommend using heavy whipping cream because it gives the frosting that thick, creamy, texture that everyone loves on top of a cupcake. 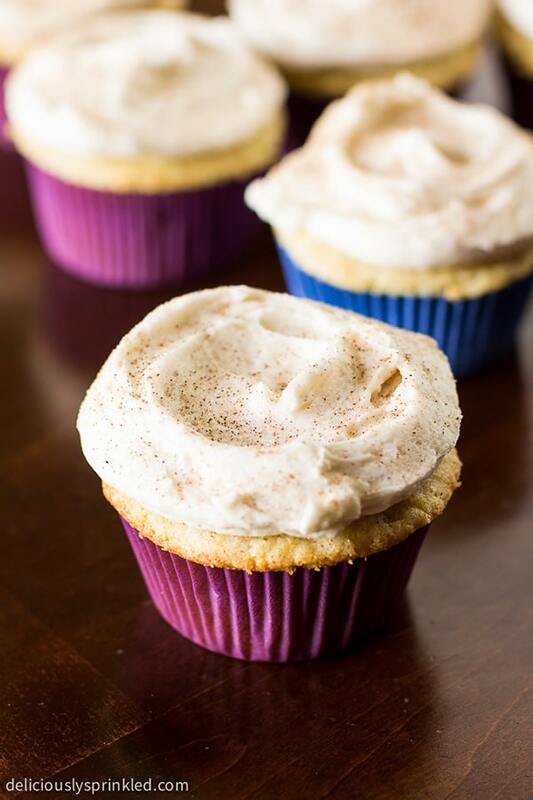 And don’t forget the SPRINKLE cinnamon-sugar on top of each cupcake, because it’s not a snickerdoodle cupcake without a SPRINKLE of cinnamon-sugar! 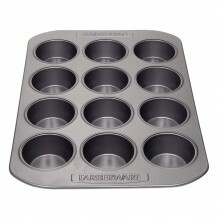 CUPCAKE PAN: This is one of my favorite cupcake pans. 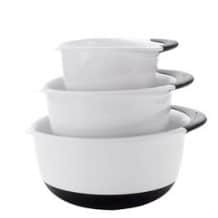 MIXING BOWLS: These are my favorite mixing bowls, I use them for everything! Preheat oven to 350F degrees. Line (2) muffin tins with 24 cupcake liners. Set aside. In a medium bowl, mix flour, baking powder, 1 teaspoon cinnamon, and salt. Set aside. 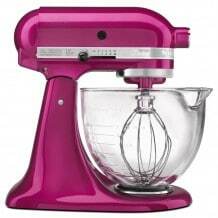 In a large bowl, beat shortening with electric mixer on medium speed for 30 seconds. Gradually add sugar. Add eggs, one at a time, beating well after each addition. Beat in vanilla extract. Slowly add flour mixture and milk, mixing until just combined. DO NOT OVERMIX! Pour the cupcake batter into the cupcake liners (about 3/4 the way full). Bake for 18 to 20 minutes or until toothpick inserted in center comes out clean. Allow cupcakes to cool on wire rack before frosting. Add powdered sugar, heavy whipping cream, ground cinnamon, and vanilla extract. Increase to high speed and beat for 3 minutes. Add more cream if needed for spreading consistency. 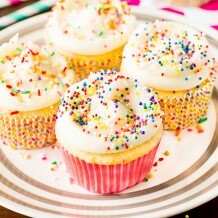 Frost cupcakes using a piping bag or knife and sprinkle with cinnamon-sugar. ENJOY! 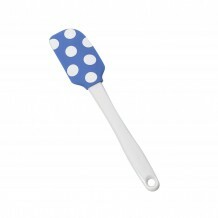 * STORE: Cupcakes in an airtight container in the refrigerator for up to 3-4 days. A.M.A.Z.I.N.G. Totally worth the time and effort. The only problem was that I needed more icing but that’s a good problem. I’ll keep this handy as I’ll be making these many more times! Made these for the first time today. Although I used 1 cup Splenda and 2/3 cup granulated sugar, and I only had extra large eggs, so I only used 4. They turned out beautiful. Also I made them in my jumbo cupcake pans and got 12 really big cupcakes. Will make these again! Came out just as pictured. They taste just like a snickerdoodle! Love snickerdoodles! 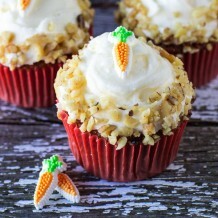 I’ve never tried them in cupcake form, but they look amazing! 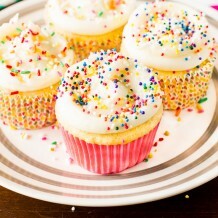 Jenn, my daughter made your delicious cupcakes today and then “blogged” about them! Thought you would enjoy seeing her perspective on your delicious cupcakes made gluten free! 🙂 Thanks for sharing your recipe! I bake at work for large crowds and was wondering if I could bake this as a sheet cake instead of cupcakes? I have never made these cupcakes into a sheet cake but I don’t see why you couldn’t! The cupcakes were amazing. I went to make the frosting and it seemed to be really liquidy, I kept adding powdered sugar and it just kept separating. Does it really call for 2 tablespoons or is it suppose to be 2 teaspoons? I’m wondering what makes these snicker doodly? Everything I’ve made for my hubby hasn’t been quite what he’s expected. He loves snicker doodles. Me? Not so much. Snicker doodles have cream of tartar, but few other recipes that call themselves snicker doodle do. Just wondering. Hubby’s going to be gone this weekend. Maybe I will make them for him. I made these for a friend and apparently it was AMAZING! My husband said it was the best cupcake he’s had, the density and moisture were perfect. I’ve only ever made boxed cupcakes but after this I will no longer. Thank you! Made these today as a special treat for a coworker who’s been having a tough time lately. Her favorite cookies are snickerdoodle, so I thought this would be a fun change-up. I was definitely not disappointed! Brought 21 cupcakes to work (the other three had to leave at home for my son, sheesh! *grin*), and within 30 minutes there were only 3 left… Thanks so much for sharing! These look and sound awesome! 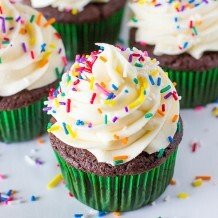 Have you made a “mini” cupcake with this recipe? Curious how long to bake them. My daughter wants a snicker doodle cake for her birthday and these look delicious! Wondering if I should double or triple the recipe? What size cake are you planning on making? I found these on Pinterest and made them tonight for a coworker’s birthday tomorrow. They are so fluffy and really moist! Do they need to be refrigerated or are they okay sitting out? Can you use butter, instead of shortening? I found your recipe on Pinterest and made these on a whim last weekend. My husband and I devoured them! So yummy! Luckily I only made half a batch so my waistline wasn’t too upset with me. I will definitely be making these again! Its totally fine to eat these for breakfast right? Love cinnamon and sugar! 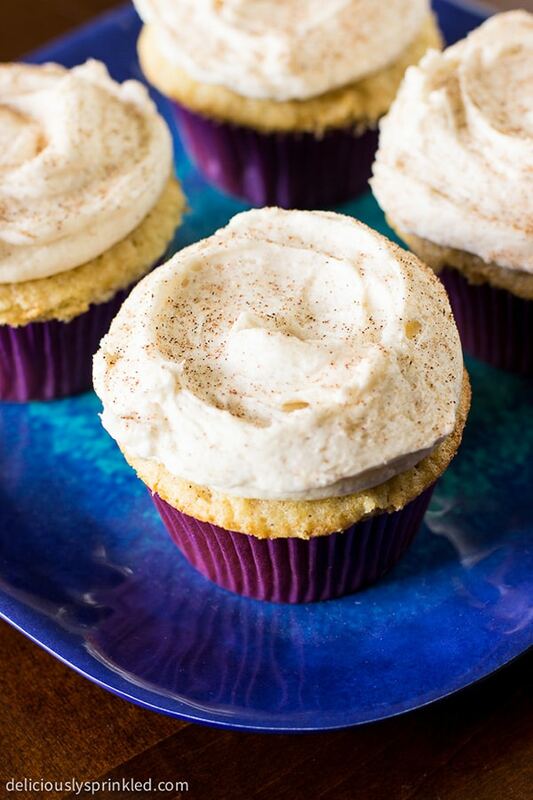 Yes, completely fine especially when your eating these AMAZING snickerdoodle cupcakes.